I like the part when you bet the people. Nice story and keep up the good work. Well, first of all Mathew, I LOVE the name of the restaurant! Brilliant! Dave sounds a bit mad – beating people with baggettes? I think I might have to give this restaurant a miss….! 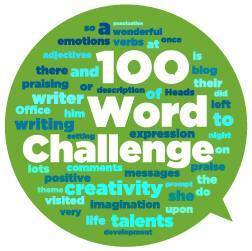 A super first story on the 10 Word Challenge – keep up the good work!